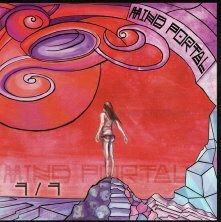 Mind Portal is a young Russian progressive metal band formed around 2009 in Voronetsk. They released their debut album “1/1” in 2010 for the Russian label MALS. Soon they got recognition within the Russian progressive metal scene as one of the most interesting names with a solid album and plenty of good cuts. Fans of instrumental progressive metal might find this band quite interesting and very adventurous.